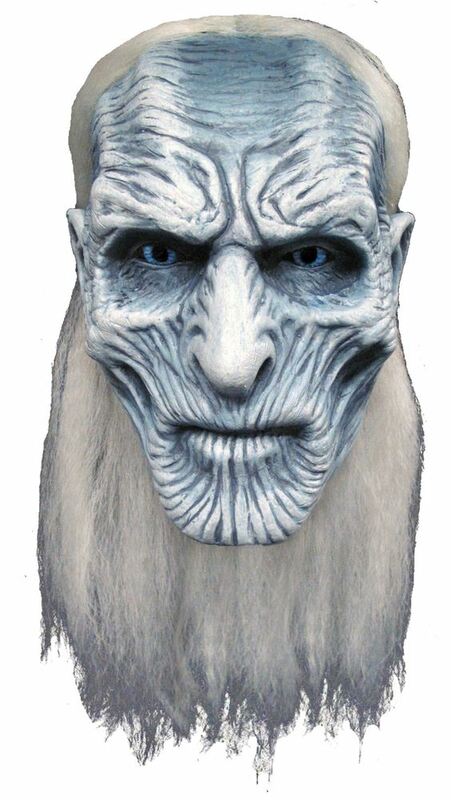 The officially licensed Game of Thrones White Walker Mask.Based on hundreds of on screen and behind the scenes images and personally approved by the Producers at HBO, this mask is the ultimate replica of the White Walkers. 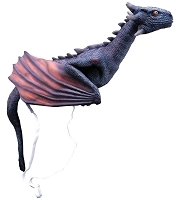 This full over-the-head latex mask is individually hand painted for the best look, one size fits most adults. 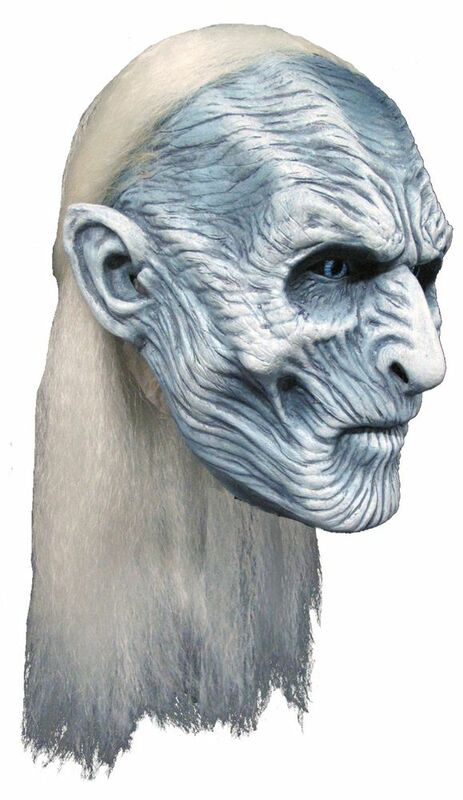 Mask has attached hair. 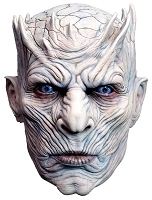 So get yourself our Game of Thrones Night's King mask and hunt down the humans beyond the wall.